We love babies. And we understand how important it is for you to gently cleanse your baby’s soft, sensitive skin to keep it healthy. That’s why we have improved our JOHNSON’S® BABY SKINCARE WIPES to gently cleanse and offer extra protection for your baby’s skin from the very first days. 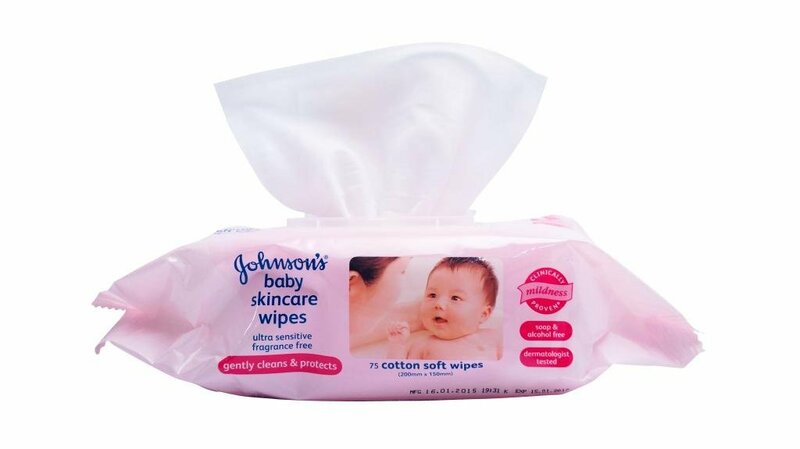 These cotton soft wipes are embossed with our CLINICALLY PROVEN MILD formula of rich moisturizing agents ideal for sensitive, newborn skin. Each wipe works to gently but effectively clean baby’s skin before leaving a protective moisturizing later to help prevent nappy rash. Dermatologically Proven Mild. Moms Trust JOHNSON’S®. Always Mild and Gentle.